All brick 3000 SF, C-Store & Gas Station. Restaurant inside. 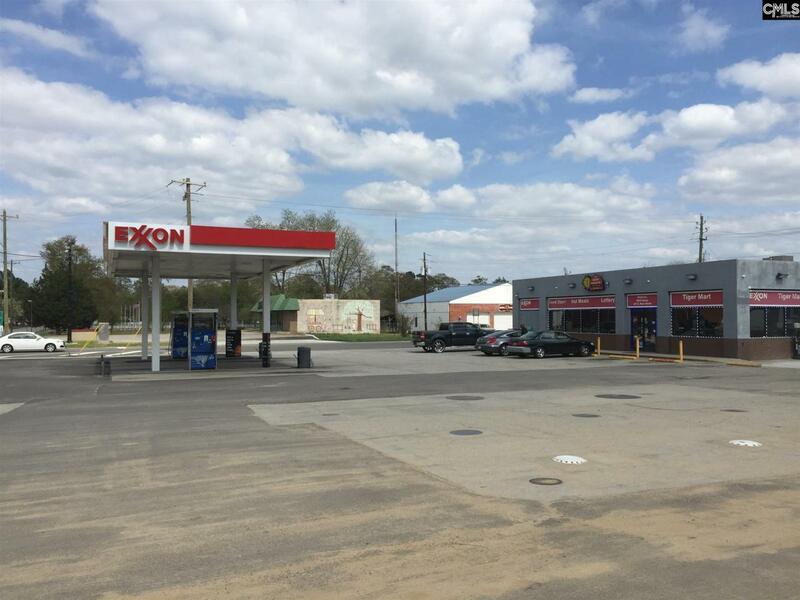 Branded EXXON - New pumps, upgraded image, resurface parking lot in first quarter 2019. 2 MPDS, LED Canopy lights, digital price sign and verifone topaz commander. Separate Diesel/ Truck fueling area with high flow dispensers. 1.76 acres with room to build a shop or another business. Great Volume! Tremendous gross profit, very little competition. Numbers upon request. 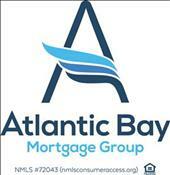 Buyer / Buyers agent to verify all pertinent information.